Two clean colorways of the Nike Zoom Match Classic will arrive next month. 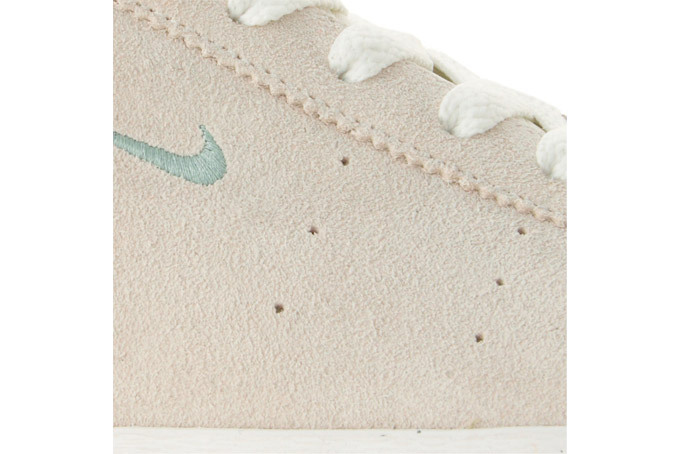 The Nike '70s tennis staple, the Match Classic will be making a return this year with a bit of an improvement in cushioning. Originally released around the same time as the Nike Blazer and Bruin, it's no surprise that we finally see the Match Classic making a return and receiving the Zoom Air treatment. 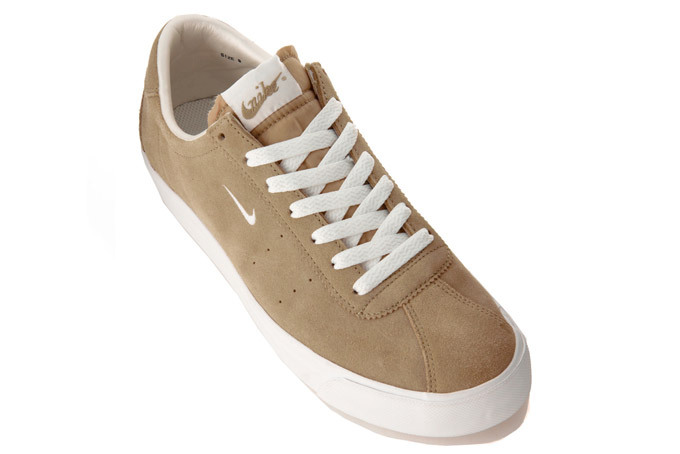 Two clean colorways will be arriving next month, each making use of a complete suede upper and premium leather lining. 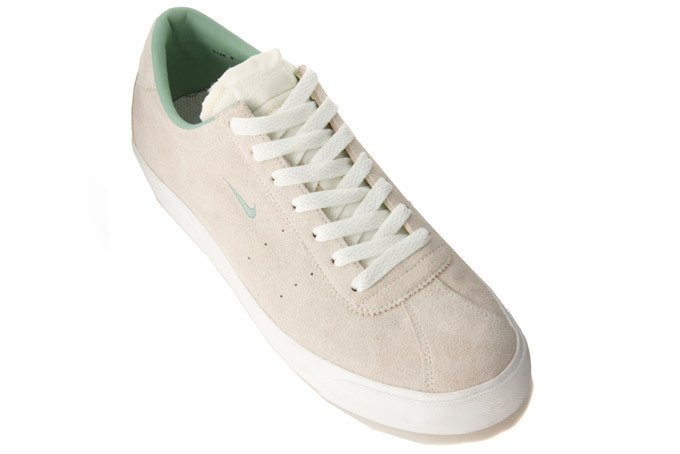 First seen is a pair dressed in a cream suede, accented by a soft mint green on the Swoosh and leather lining. 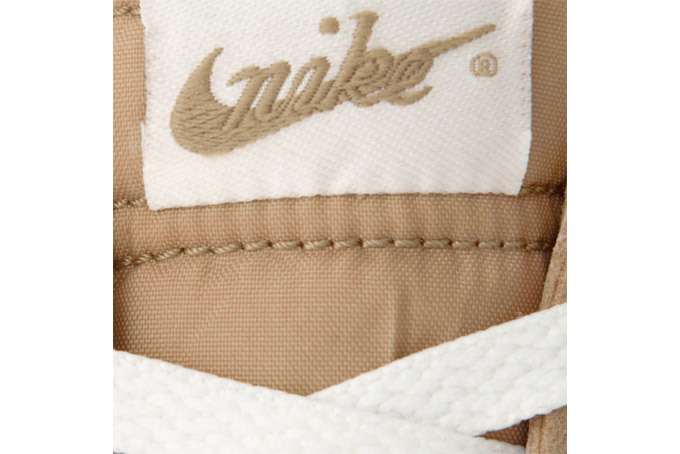 A brown suede pair will also arrive alongside, working with off-white accents. 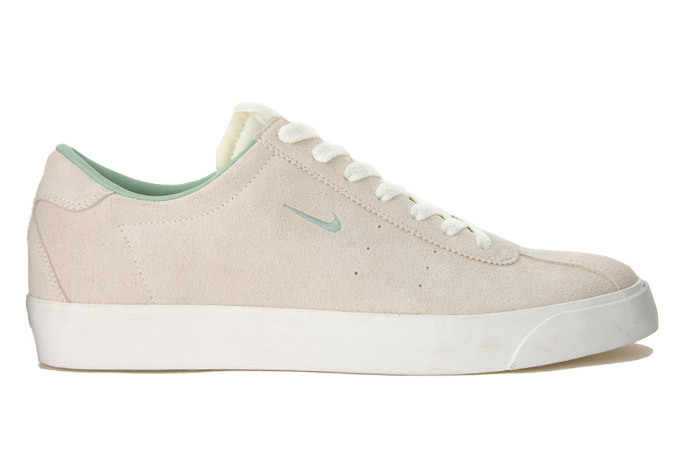 Both pairs will also make use of a classic white vulcanized sole. These latest two colorways of the Nike Zoom Match Classic are scheduled for an overseas release next month, while a stateside release has yet to be announced. Keep it locked to Sole Collector for the latest.